Protools is a brand by Agapart srl, a newly established company located in the province of Reggio Emilia, Italy. The experience and the know-how acquired in this field has allowed them to create the Protools brand. 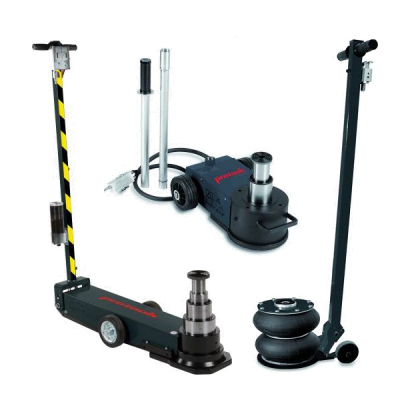 Entirely manufactured in Italy, our range of jacks is currently the widest and most complete in the world. Protools air hydraulic jacks are entirely manufactured in Italy. They stand out for their excellent versatility and quality. Thanks to the high quality materials used and the advanced technolog..